The wintery months of the year mean one thing to conservationists, tree planting season. 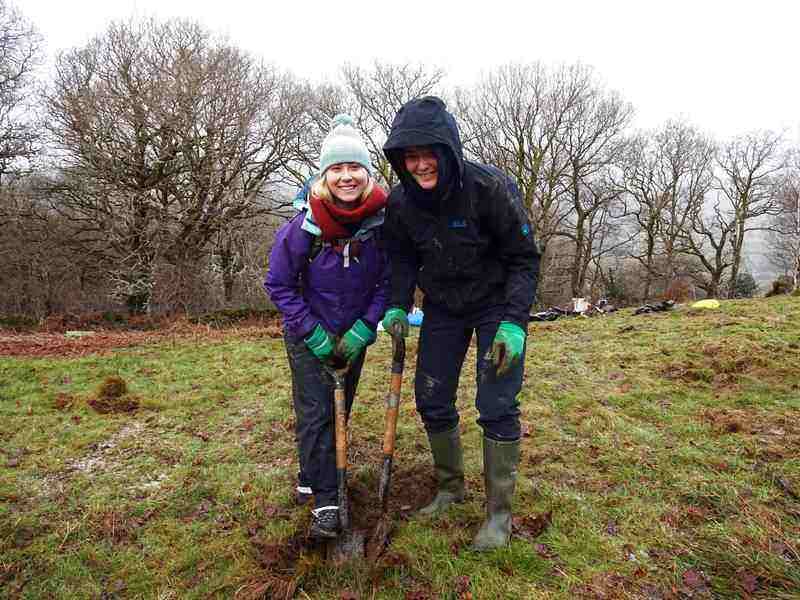 This season’s planting is coming to an end and the National Trust need our help to finish off planting a new woodland in the hills of Penmachno. Leave your mark on Snowdonia for generations to come by helping us plant some native locally sourced trees.